Well, I just tried to call Ainsley’s house that is on a farm outside of Princeville. She wasn’t there. I was nervous dialing the numbers. Get it together there, Will. If I can’t call, how can I expect to get through Homecoming? I also worry about having to drive Mom’s car, an ocean-liner of a maroon, 1985 LTD Crown Victoria. It’s bad enough that I’ve called Grandma Connors to politely ask if I can borrow her Pontiac. I was also thinking about what it would take to get a car of my own. A lot of work, I know, but I feel I can do it–that I want to do it. Tonight I began to scour the classifieds for used cars that can be seen in the school parking lot. 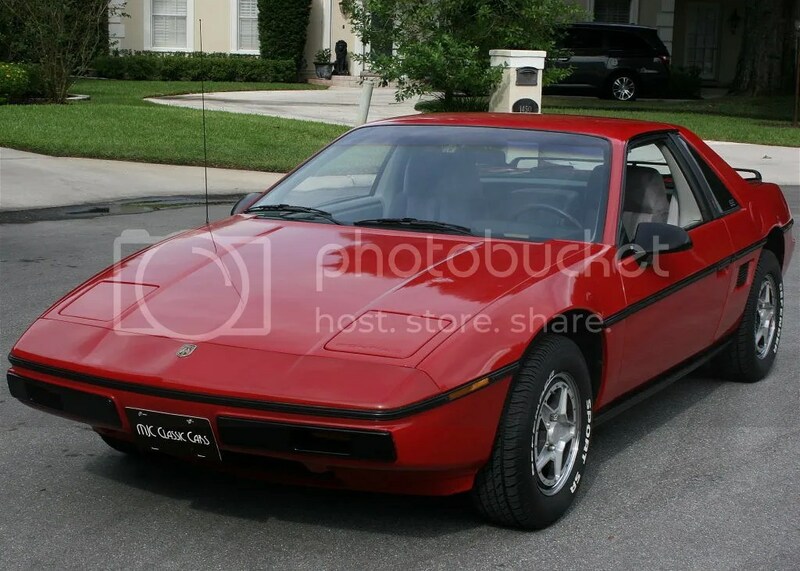 A red 1982 Fiero for $2,000 caught my eye. Today was probably the first day in forever that I’ve been mad at Hoke. Yes, it was Sidney would who asked to see it (the new license), but Hoke had to draw attention to the issue date, far past my 16th birthday. He kept going too, saying it took three times to get it. Hoke doesn’t know all this that I’ve written recently, but it was a button I hoped wouldn’t be pushed. The two of us kid and tease about a lot of things, but I thought Hoke was more aware how sensitive I felt about this. …Look, even I make fun of the way I drive, but yet, I didn’t want anyone to be hit with (or be reminded) how long it’s been. I guess it’s been a running joke–that is would never happen–but I’d hoped that would all disappear under the rug, if it was actually accomplished. What a prize for finally getting it done. When people heard about me just getting my license I got a lot of laughs and shocked looks. Suddenly I felt small, like I should be in diapers. Yes, I know everyone will forget about it in a few days, and life will go on, but I still feel terrible for today. I don’t think “mad” is the right word, but “hurt” works. I was just talking to Mom, jazzed after writing the above, and I suggested offhandedly an idea that I have a car. Boy, that was shot down fast. No alternative case was even presented. Just no. Am I doomed to skipper an LTD for the rest of my life (okay, so that’s a little over the top)? Still, the more the idea mills around my head, the more determined I feel.